The Fifth Annual Golf Outing in coming up soon! Register now to join us on Thursday June 14th. You can register online or by downloading the registration form here. Payment is accepted by Paypal or check. Also, we still have sponsorship opportunities available. Sign up to sponsor a hole. $250 includes a sign at a designated tee box, along with your company’s name scrolling on GPS located in the golf carts. You can sign up to sponsor a hole online or by downloading our sponsorship form here. 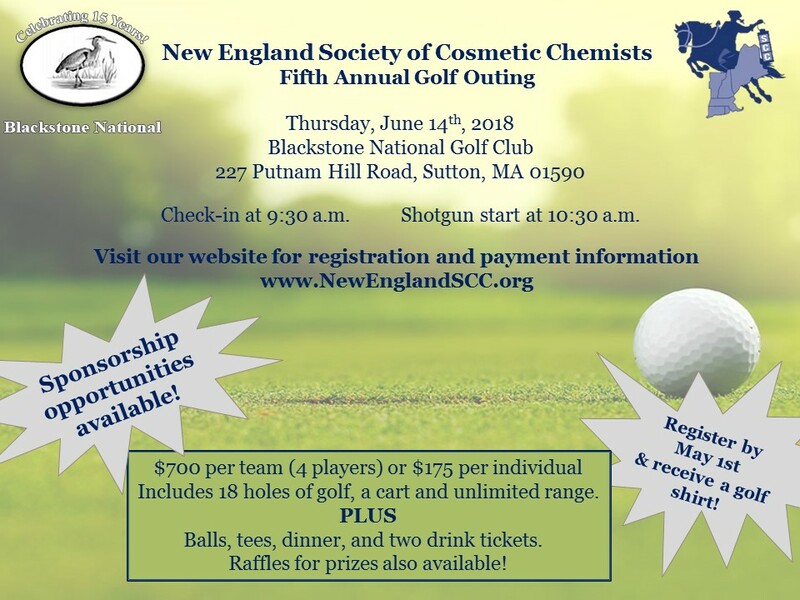 Look forward to seeing you on the links next month!